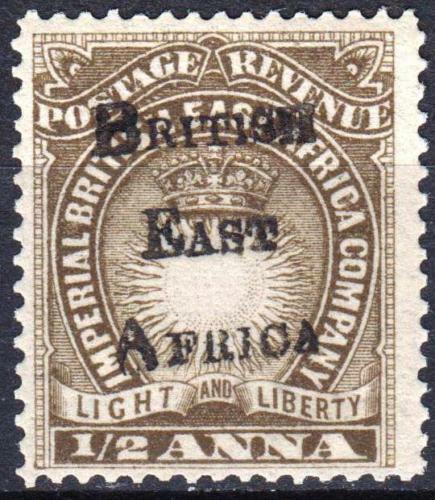 From 1887 the British East Africa Association administered the area but when the company ran into financial difficulties in 1894, control passed to the British govt. 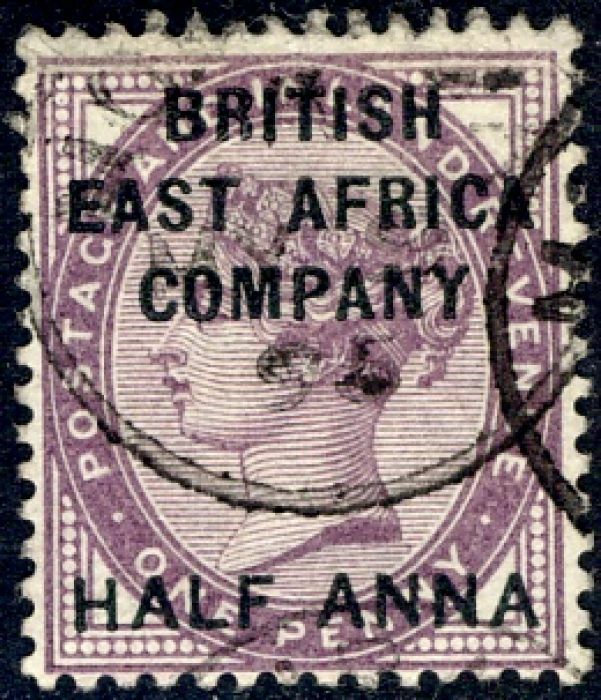 and subsequent stamps were inscribed British East Africa (from 1895 Sc38 SG33). 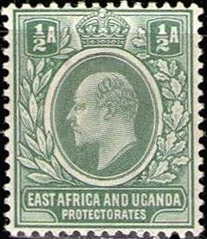 In April 1901, the postal administration was merged with that of Uganda as East Africa and Uganda Protectorates. 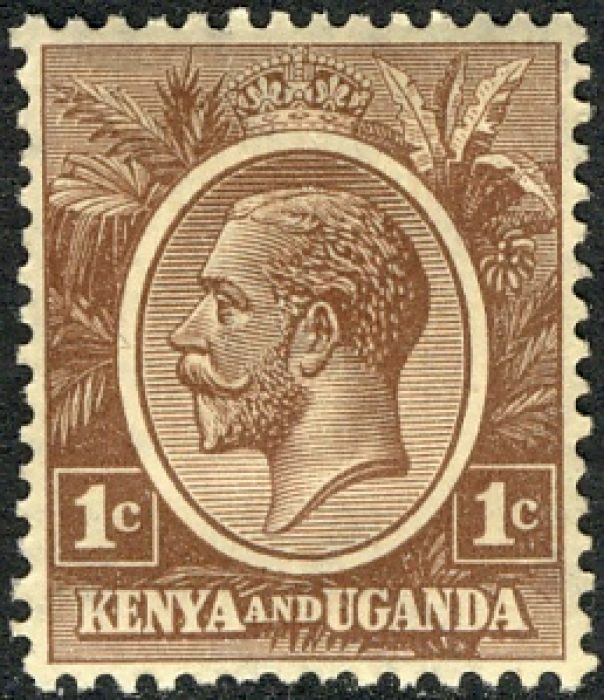 In July 1920, Kenya and Uganda became a Crown Colony, "with the exception of a costal strip, previously part of Zanzibar, which remained a protectorate" (Gibbons ). 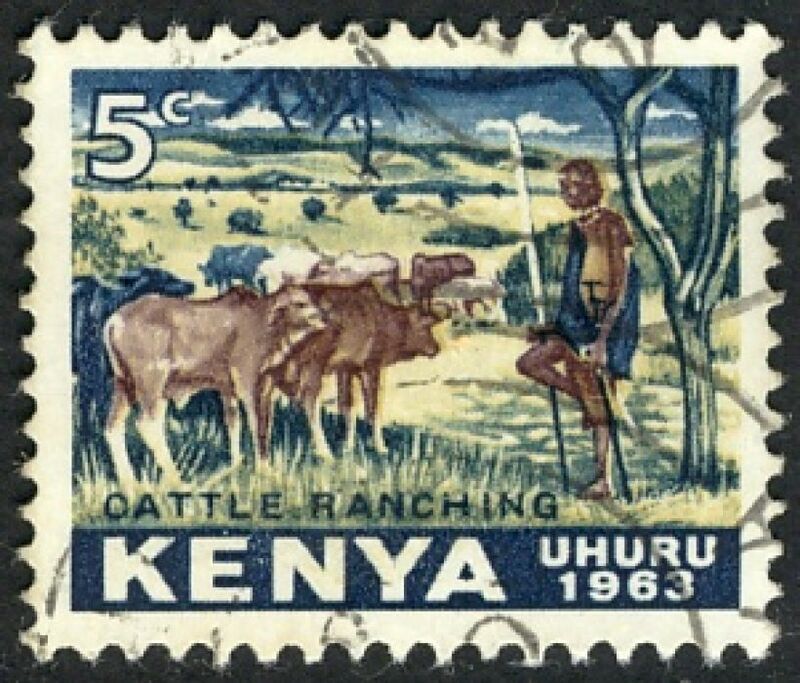 Jubaland was ceded to Italy in June 1925 and became part of Italian Somaliland. 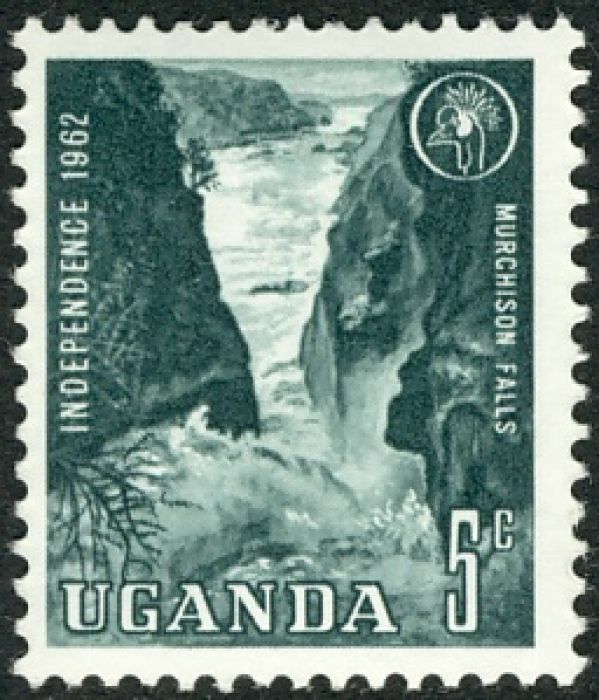 In January 1993 the postal administration merged with that of Tanganyika. 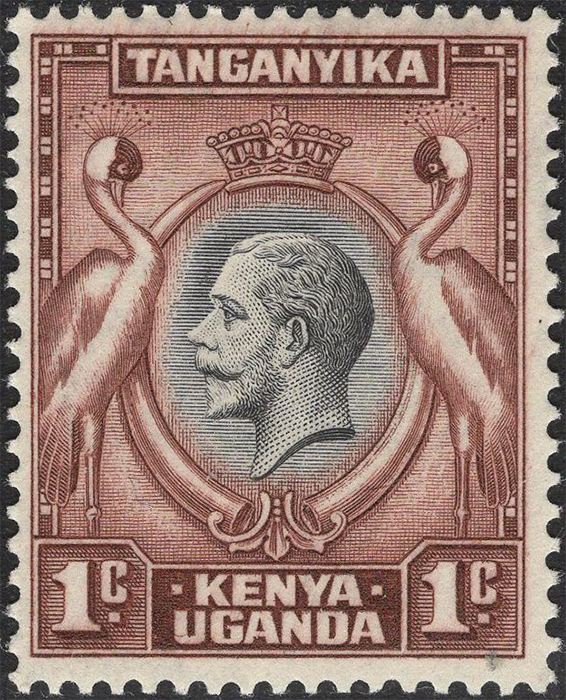 Scott  lists these issues under Kenya, Uganda and Tanzania (not Tanganyika), Gibbons under Kenya, Uganda and Tanganyika. 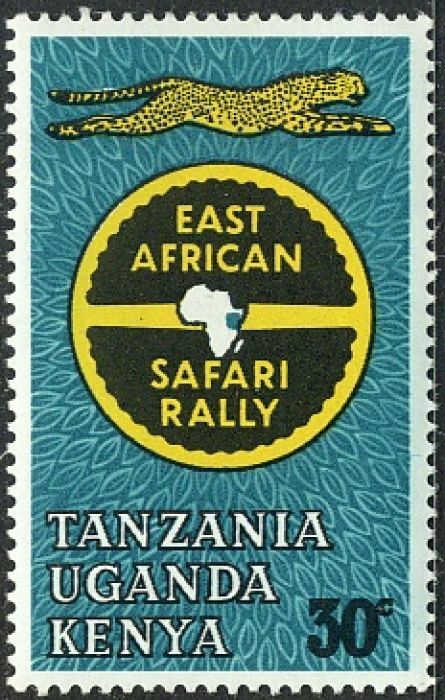 In April 1964, Tanganyika joined Zanzibar to form the United Republic of Tanganyika and Zanzibar, later renamed Tanzania. 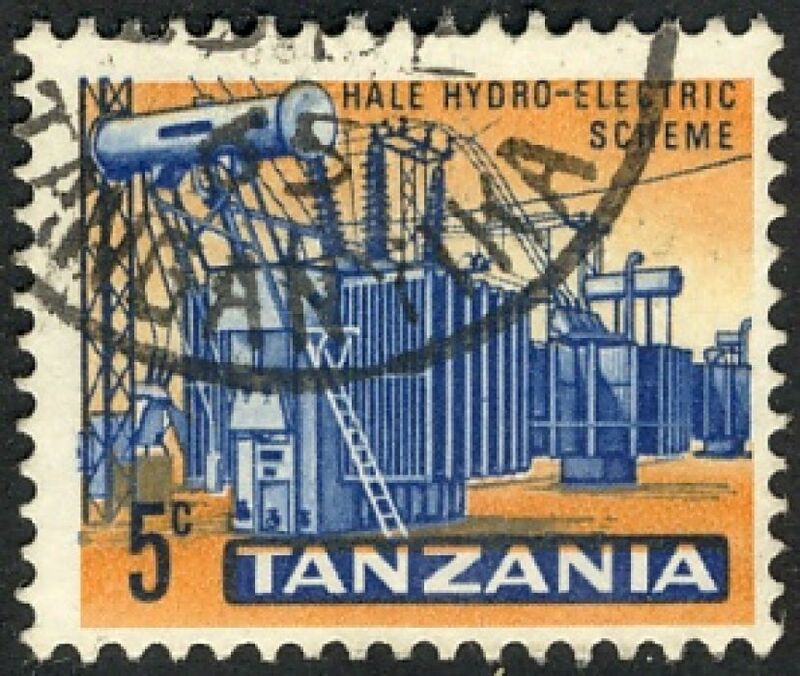 Sources: ScS , SGP1 , SGS.